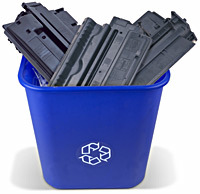 Each year over 375 million empty ink and toner cartridges are thrown. 375 million cartridges put end-to-end would circle the earth over three times. Disposing ink cartridges into garbage can cause great harm to environment . and energy by reducing the need for virgin materials. We have been continuously working towards reducing the printing costs and saving environment in our own way. The proposition is simple to provide the laser printer users with a cost-effective, yet comparable replacement to expensive original toners. We're passionate about helping businesses improve their printing experience and therefore print more pages for there need in a cost-effective way. "We live in a disposable society. It's easier to throw things out than to fix them. We even give it a name - we call it recycling." 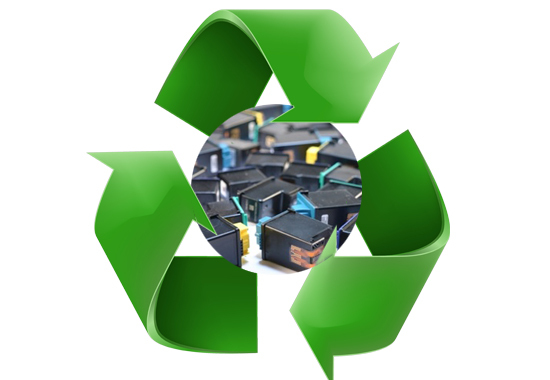 Remanufactures make use of waste empty laser printer Cartridges collected from customers followed by cleaning , disassembling and replacing all necessary parts including high quality toner in each cartridge in a factory. Remanufactured cost 45-50% less than Original prices while giving the same excellent printing results. Nuways Creation always follws latest industry standards.we always have densitometer test and post print test before packing our products. 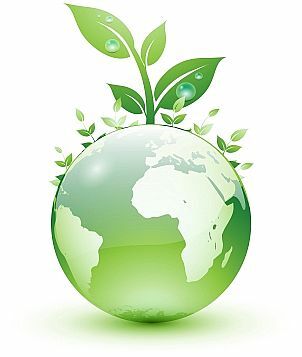 By recycling printer cartridges, we conserve natural resources and energy by reducing the need for virgin materials. Print quality and page yield of Nuways brand remanufactured toners match that of OEM toner cartridges. Still not sure about our products and services read testimonial what our clients say about our products and services. Read our FAQ to get all the answers of most common questions asked. Still not satisfied contact our support to help you .